1.1 UNIT 8 DAY 1 - Lyrics and Music Sinergy. 1.2 UNIT 8 DAY 2 - Writing Music to be sung. 1.3 UNIT 8 DAY 3 - Theatre and Music...again. 1.4 UNIT 8 DAY 4 - New vocal possibilities. UNIT 8 DAY 1 - Lyrics and Music Sinergy. Music becomes concreteness and the text earns emotion. ② Sinergy of the spoken voice and the sung voice. The rhythm of the words, their sound and the meaning of the text change the way of writing music. Music is an artistic medium in which the expression is formal and abstract, while speech language is understood as a means of communication. Combined in our voice we can provide to Music semantic content. An example from the Movie Juno. Music and Lyrics by B. L. Polisar. Concrete poem and Abstract Music. UNIT 8 DAY 2 - Writing Music to be sung. ① What is considered by a composer of vocal music while working with lyrics? The range of the song, clarity of diction and ensure that the sung part is a good vehicle both to the lyrics and the melody. ② Relationship of thetext accent and the accented notes. 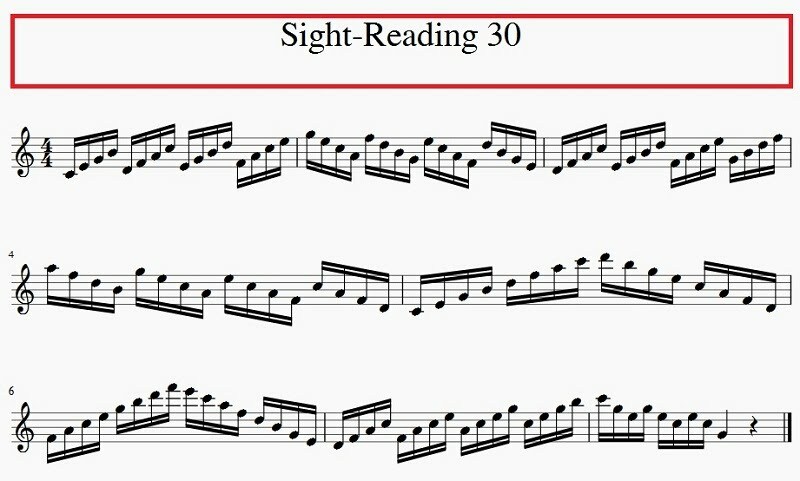 The accents of the text do not always match with the accents of words, so the rhythm of the song focuses on the first without neglecting the latter. We can use the classification of Gregorian chant to determine how we can write vocal music. Plainchant is divided into syllabic and melismatic, as if each syllable corresponds to a note or more. 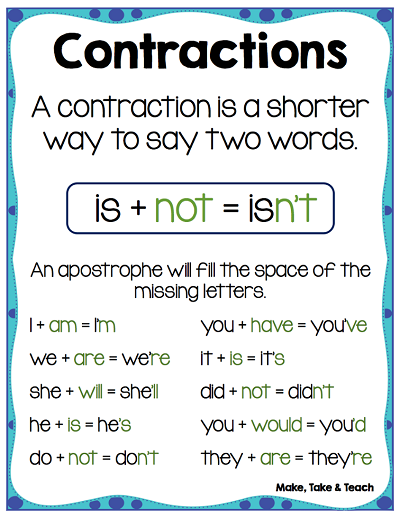 It is also possible to join in a single note several syllables, as in spoken language with contractions or synalephas as in poetry. A composer of vocal music considers the range of the song, clarity of diction and write a part that is a good vehicle to both the lyrics and the melody. UNIT 8 DAY 3 - Theatre and Music...again. 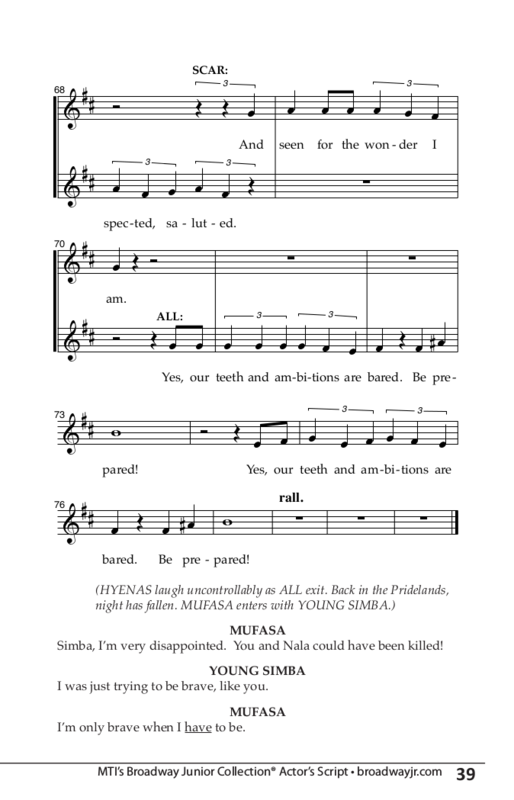 ① Theatrical examples of the connection between music and text. ② Why is it possible to enjoy this type of Music although we do not understand the language in which it were composed?. Because we understand the stage performance and the emotion of the Music. 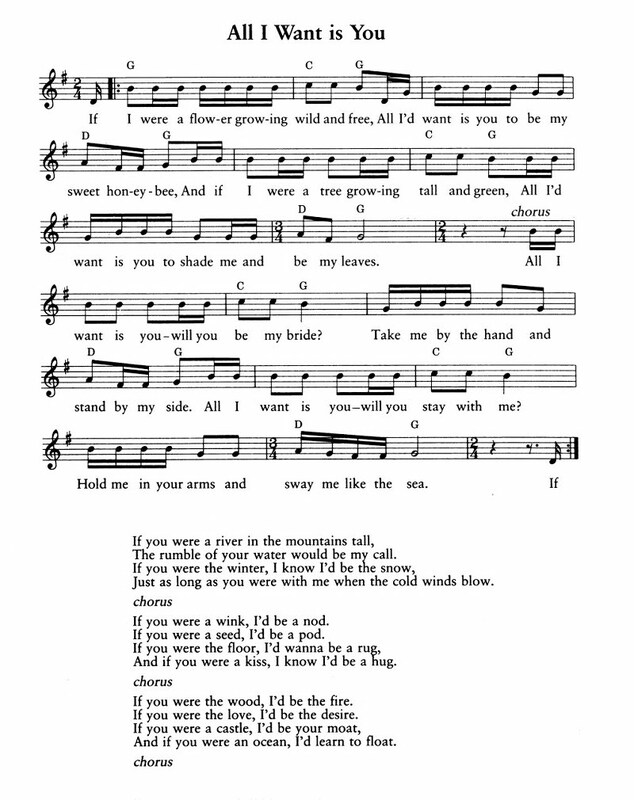 The union of text and music is not only evident in the song. One of the best examples of text attached to a Music in theater is given in collaboration with a script or argument and composition. Music Score and Movie Script in the same page. Now listen to the Stage Version. Pentatonic Scales starting in C.
UNIT 8 DAY 4 - New vocal possibilities. ① New options for the Vocal Music. Vocal techniques from other cultures; unexpected ranges and live electronics. The Human voice can produce many kind of voices in different ranges. In the 20th Century, these possibilities were explored, incorporating techniques from other cultures and experiments involving unexpected ranges and microphone techniques and effects. 1. In the conjuction of Music and text, Music becomes less abstract and the text earns emotion. 2. The rhythm of the words, their sound and the meaning of the text change the way of writing vocal music. 3. A composer of vocal Music considers the range of the song, clarity of diction and ensure that the sung part is a good vehicle both to the lyrics and the melody. And of course, the accents of both Music and lyrics. 4. Zarzuela, Opera and Musicals are the most important vocal Music for stage performance. 5. There are new options for vocal Music: vocal techniques from other cultures, unexpected ranges and live electronics.